On Sale Now at New Age, get the Sonos 5.1 Surround Set for only $1,679! New Age Technology with Old Fashioned Service! 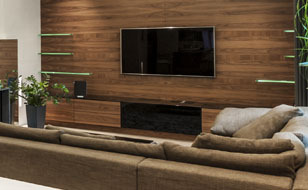 Since 1994, New Age Entertainment has been enhancing home entertainment by providing home theater, home security, home audio and home automation services that focus on our customers' individual needs. 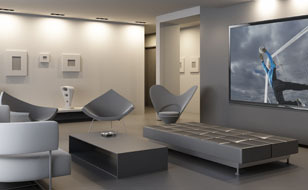 We handle all aspects of custom installation of home theater gear and home automation equipment in your home. New construction or existing, we can integrate the home audio/video and home automation technology you want, where you want! Do you really want to trust your home theater set-up to the teenage "expert" at your local big-box store? Get the right answers from knowledgeable people. Attention to detail and customer service set us apart from all the others. 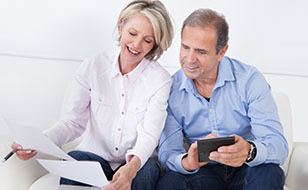 Shelby Township, MI 48317, give us a call at (586) 739-8846 to schedule an in-home consultation. or stop by one of our social media sites linked below. 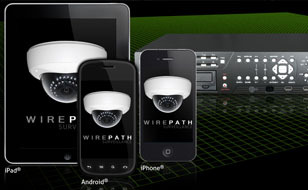 Home Audio and Home Security! Bring the movies home and relax with a nice family night in a custom, fully-dedicated, state-of-the-art home theater system! Enjoy your music from your favorite artist anywhere in your home or patio with a cutting-edge whole house audio system from New Age Entertainment. 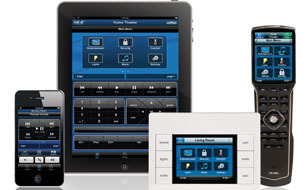 Protect your family, home and valuable assets with an integrated home security system that's monitored 24-hours a day, 7-days a week. 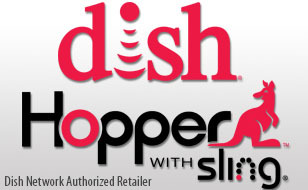 No other Whole-Home HD DVR offers the benefits you'll get with the Hopper®—the most advanced in the industry from Dish Network™. 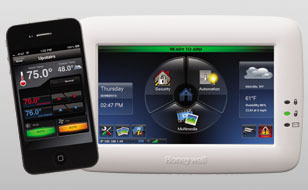 Home automation brings all system functions together into one simple interface controlled your computer or mobile smart device. 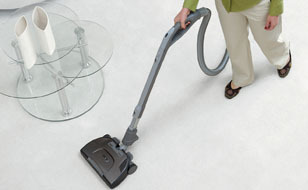 Our central vacuums put an end to lugging that heavy vacuum around the house. It's easy to plug the hose into one of the conveniently located ports and go to work! Keep an eye on your house and watch the kids from other rooms in your house, or even remotely, on your iPad, iPhone or other mobile smart device. New Age Entertainment has prices that are similar to the big-box guys, but our customer service and customized solutions are guaranteed to blow them away.